Metin Saylan is a Turkish Naval Architect with an awesome programming background. He has been coding websites since 1998. This reminds me, when I interviewed Steven Bradley of Vanseo Design, I found that he too was a structural Engineer. It seems that your background does not matter when you have passion for something. Mohit: You are basically a naval architect with an array of exceptional projects to your name, why did you get into web Design and Development? Mohit: Your articles are always dripping with originality and detail. How do you get the ideas and organization to write them? Metin: As I said before, I like solving problems. When I want to add a feature to my personal site, or when a client request requires a custom feature, I do a wide research. Most people don’t have time to do wide researches. I try to summarize those problems and how to solve them on my web design blog. I also share basic tips, resources and Plugins I like on Shailan.com. Sometimes I get inspired by a tweet, a freelancer.com project or a stackoverflow question. Those are great resources if you want high quality content. 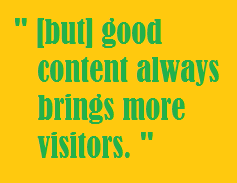 Of course you need to work hard to solve them, but good content always brings more visitors. Mohit: Shailan.com is almost synonymous with WordPress Plugins; however any person visiting metinsaylan.com would scratch their heads when asked about the nature of the blog. With no specific topic/genre, don't you face problems during monetization or visitor Retention? I mean why would people bother to subscribe to metinsayan.com if the posts range from Marine Engineering to wallpaper to programming? Metin: Shailan.com is a specific site about WordPress and Web Design. I like sharing knowledge and tips about web design. When I need to do something, and it's really hard to reach on web, I share my experiences about it. My personal site, metinsaylan.com is indented for everything else that is not about web design. I don't need people to subscribe on my personal site. It mainly works like my web memory, when you work on multiple sides; you get to forget things really quickly. That's why on my personal site, you would find everything I want to remember. I know it is not a readable blog, but still helps many people about many problems. It just acts as a visit and go website. Mohit: Your revenue model consists of Advertisements, Projects, Support Packages and Donations. How do these methods perform in comparison? Metin: My main revenue comes from WordPress Projects. I have a few clients that outsource coding parts of their web design projects. If you prove yourself as a good developer, people tend to work with you in every project. I started working cheap first to get clients, now for a WordPress theme I get about 100$ and that's a 3 days work for me. My second best performing revenue model is Google Adsense. It works because Shailan.com has really specific content. It's not optimized for High CPC words, but I still get around 100$ for a month from Adsense. That's enough for my hosting costs. I accept donations for my free Plugins. People don’t donate on my site too much, maybe because I couldn't update my Plugins for a time now. In two years I only got 200$ from donations. Support packages are a new thing to my site. It just prevents too many support comments on my free Plugins. People always tend to think, you will answer every question. That support button tells them that I don't. It doesn't bring me anything really. Mohit: Shailan has acceptable fan following at Facebook and Twitter, but after interviewing several equally talented websites with a lesser page rank, (Bluntly) it seems Shailan doesn't invest much time at social media interactions. What are your thoughts? Metin: I like sharing something time to time mainly on Facebook and Twitter. If an important update comes, I announce it on my website, and then share it on our social profiles. Social platforms are a great way for marketing, but if you don't sell anything on your website, sharing page links just gives you a temporary boost. Mainly people coming from twitter, doesn't bring too much revenue on Adsense when compared to search visitors. So if you want money from adsense, SEO is way better then temporary boosts. 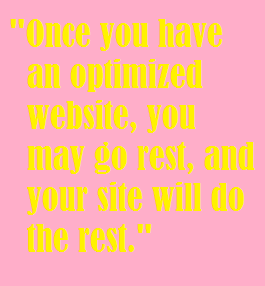 Plus, once you have a good optimized website, you may go rest, and your site will do the rest. Mohit: I always ask this question in every one of my interviews to know about what they actually learnt in their journey. 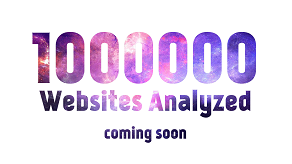 Having been in the blog atmosphere for so long, you must have seen the rise and fall of many webmasters and websites. What advice do you give to passionate amateur web designers? Metin: I am not really a webdesign expert, but my advice would be that, if you want to earn money from writing, try writing original content. 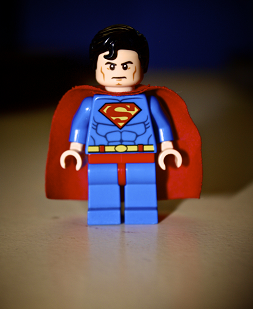 In time, sites change, themes change, even ways to reach the content change; but content stays. Quality content should be your aim, the rest will come afterwards. If you are not a programming expert, compose useful resource lists from all over the web. Once you help people do things faster, they will stay with you. Keep your site simple and usable. Make it look similar to popular websites, because users don’t like extreme layouts. Once you have enough audience, you may change it to something else, but don't change everything at once. Those are just a few advice I'd like to follow. 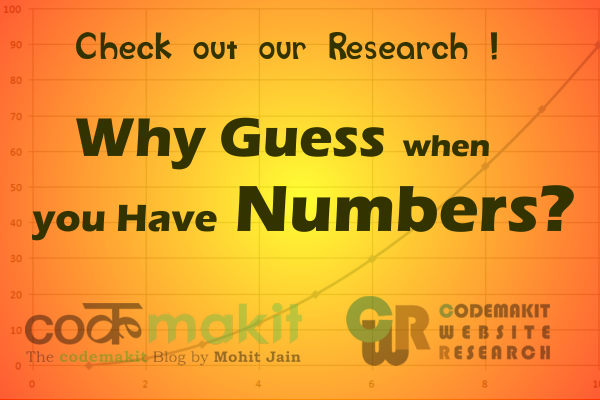 Mohit: Finally, towards the most contentious topics in the blogging world, I am currently using Blogger for codemakit and you are a WordPress enthusiast, How is WordPress any better than blogger? Metin: Blogger is the simplest and best way to blog if you have good content. I started with Blogger myself too. Then I thought, why just depend on other people's websites, while I can make one. That's how my WordPress journey started. In fact, a few times later, Blogger was restricted for access in Turkey. That's too common in Turkey, so I was glad I had my own hosting. With self hosted WordPress site, you have full control over your site. This sometimes gets you away from main idea behind blogging, but surely it gave me a lot of content to write about. I'm sure Metin would be happy to answer our readers's questions, If you have any, drop it in the comment below. Also, you can connect with him at Facebook or Twitter. Metin Saylan was an absolute delight, but if you need another designer like Steven Snell of Vandelay Design, You should check out that interview too.